Irene and Kai are drawn into the middle of dragon politics when The Library requests that they search and find a young Librarian who may have crossed a forbidden line. The Library is a neutral entity not getting drawn into choosing sides between the dragons and Fae. This young Librarian, Evariste, seems to have been hired by a dragon to find a book for his Queen. However, when Irene and Kai reach 1920’s New York they realize that all is not as it seems and they may need to help Evariste get out of the situation he has been drawn into. I have loved the different settings that past Invisible LIbrary books have been set, but I’ll admit, 1920’s New York created more drama, intrigue and romance than any of the other worlds. Granted, it is a world that is familiar. Prohibition,mobsters, flappers and fedoras ruled the day and watching Irene and Kai familiarize themselves with the era was fun and at times frivolous. Frivolity wouldn’t be a word I’d use to discuss any of the previous plots, so it seems the author had fun with this setting as much as I did reading about it. As soon as Kai and Irene stepped through the doors into this era the story moved at a quick clip and I was enthralled. Irene and Kai’s relationship has slowly evolved over the four books. Yes, he is still her apprentice, but you can tell that they care for each other more than teacher and student. As this plot revolves around dragon politics, something that Kai can’t get involved in because that would shift their relationship away from the safety of teacher / student and would also endanger the neutrality of the Library, there was more of a sense of urgency to the plot. They are always facing danger and making difficult choices but the possibility of a shift to a different kind of relationship was exciting and something I had been looking forward to but thought would never happen. Reading through all of my fellow bloggers 2017 In Review blogs inspired me to create my own. However, looking back through all of my reviews for 2017 and picking the top books is almost an impossibility! I decided to try for a more organized approach hoping it would help me narrow things down a bit. I chose to separate by genre. I had to! There were too many great books! Here are my Top 5 books of 2017 by Genre. Please click each title to read my review! 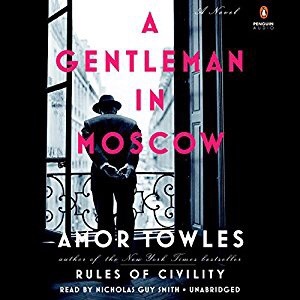 Amor Towles has written an elegantly worded story about Alexander Rostov, an aristocrat who was sentenced to house arrest in the grand Metropol hotel in Moscow. Set in 1922 when being an aristocrat was considered dangerous to the new Bolshevik regime, this fascinating glimpse into life at that time captured my heart, as did Alexander Rostov. You may think Alexander’s life would be encapsulated, and in some ways it was. He couldn’t leave the Metropol, but as it was located across the street from the Kremlin, everyone at some point passed through its doors. Alexander, used to living in the upper eschelon of society, did have to make changes. Gone were the large room of suites he had inhabited before his sentence. He was now relegated to life in a room the size of a closet. However, his life was really lived outside of his rooms. He dined in the beautiful restaurants in the hotel and his family became the people who worked and stayed in the hotel. His culture and charm are completely alien to the age we live in now, but the wording was so descriptive that I could easily visualize it, although I’ll admit to seeing it’s scenes in black and white, with Cary Grant cast as Alexander. The true heart in this story were in the relationships he built with the people around him. Nina, a young girl of six at the beginning of this book was his adventurous friend who led him on a journey of secret passageways and scientific experiments. His friend Mischa, who came and went from the hotel bringing news about the outside world and the political changes Russia was going through. Anna, an actress that he builds a longstanding relationship with, Marina, the seamstress and friend, and his evolving relationship with the Maitre’d and chef at the restaurant who eventually become his best friends. Sophia, however was the relationship that helped Alexander evolve beyond a gentleman into a father. Their relationship at times touched and broke my heart. 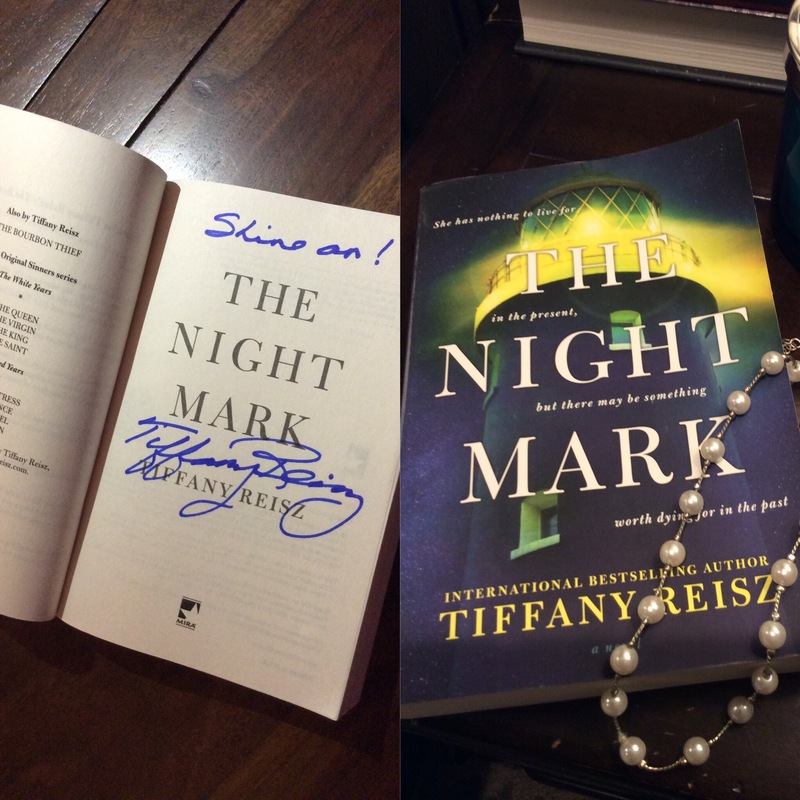 This Chicks Sunday Commentary: Has Anyone Read…? Don’t you just hate when you have read a great book and the ending was so controversial or confusingand you just want to talk about it with someone and NO ONE HAS READ IT? I know, it’s happened to all of us. In fact, this is one of the reasons I became a blogger! However, in my reviews I rarely give away the ending or talk about a twist. 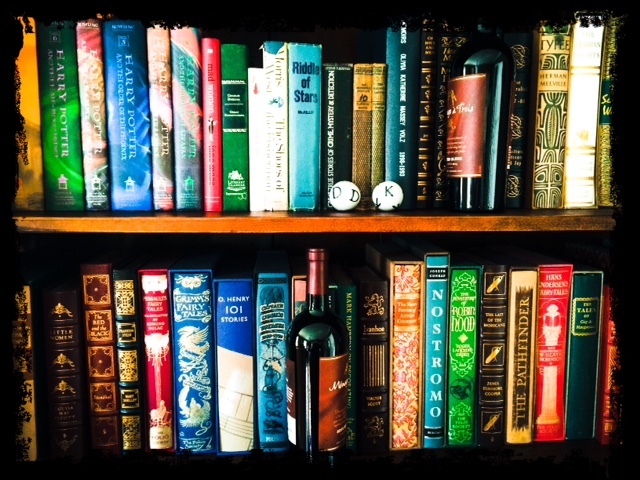 So, how do we talk about anything and everything in a book? In the comments section of a book discussion post. I will occassionally write a post that is intended to be a discussion about a book that I hope someone else has read and had the same questions, or has had different questions and has been dying to discuss with someone! 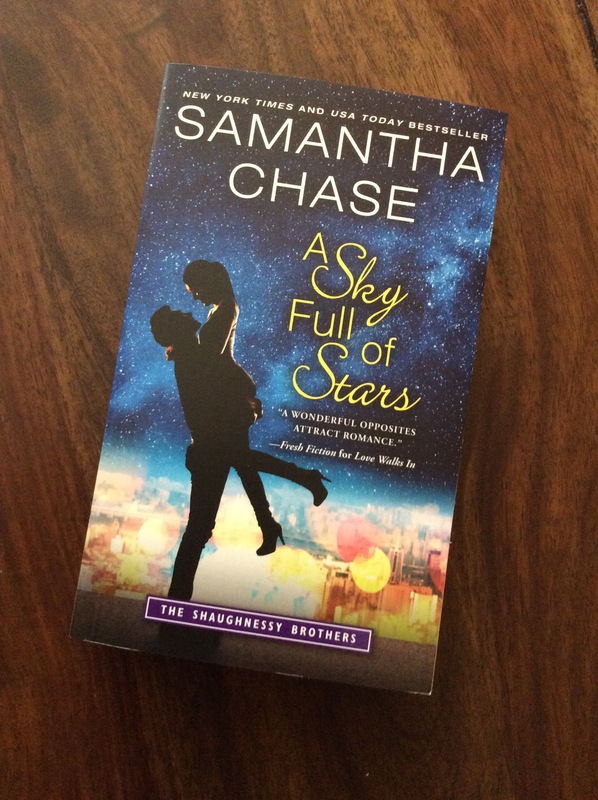 These will fall on Sundays and I’ll title them Has Anyone Read… because I just need to discuss this book! 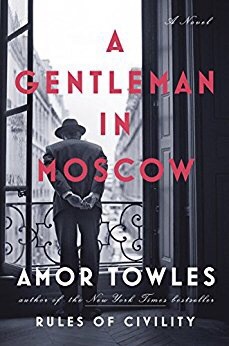 Has anyone read A Gentleman from Moscow? 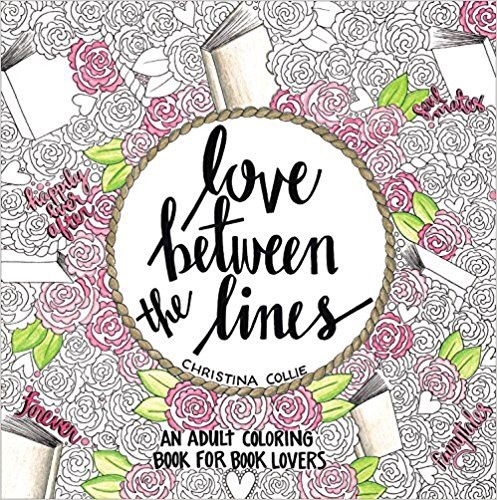 I loved this book and will also be posting a review but wanted to talk about it with people. There were so many things that made me think! FYI- I will be talking about the ending of this book so if you haven’t read this wonderful novel please don’t spoil it for yourself. STOP HERE! Alexander Rostov- a Count by birth and up to the start of this book had a privileged upbringing, wrote a poem that was political in nature, and was put under house arrest in a hotel in Moscow for the rest of his life. Harsh! Here’s my first question. Alexander seemed to accept this punishment as his due. He never fought it or tried to just wander out the door for an adventure. If you were imprisoned in a hotel would you react as he did? He befriends a female child while she and her father were living in the hotel. Nina appears briefly as a teenager then a young adult. Suddenly, she appears and drops off her daughter Sophia at the hotel to live with Alexander. Then she drops off the face of the earth. We never hear what happened to her? Did I miss something? Did she die? Did she just abandon her daughter? I loved how Anna came into Alexander’s life again and again. Why did he never reveal his relationship with her? He was a gentleman so did he think he was protecting her? After all, in that age (1920-late1940’s) society probably wouldn’t look very favorably on her for involving herself with an unmarried man confined to a hotel. I loved the ending of this book. I loved the comparisons to Casablanca and how the Count outmaneuvered everyone so that Sophia could ask for asylum from the US embassy while in Paris. But then what happened to her? Are we to assume that she never saw the Count again? That she would give up her papa? I didn’t see that one coming! What do you think happened to her? Who was the woman at the end of the book? I’m assuming it was Anna who stood up from the chair, but it also could’ve been Sophia? It could have been the very absent Nina too. But I think it was Anna. Oh, what a great ending, I just wish it had been more definitive! Has anyone else read this book? Do you have any thoughts about what I wrote above? Do you have any topics that you’d like to discuss about A Gentleman From Moscow? Speak up! Let’s discuss this fabulous book! The Irish Warrior is a historical romance with a smart and sassy heroine named Senna. Senna was a modern woman born in the wrong era. When her father starts gambling away their money Senna starts a business breeding sheep to create a strain of very durable wool. She is just able to keep up with the debtors demands with her lucrative business but wants to take it to the next level, which is unusual in a time when women weren’t more than chattel. Senna reaches out to Lord Rardove, in Ireland, seeking a business partner for her sheep venture. 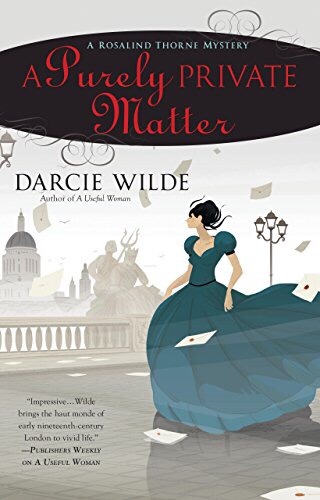 When she arrives in Ireland, she finds an evil man who plans to take her hostage and marry her because she is the daughter of the last Wishme dye master. A dye that creates a beautiful blue color, but also when in powder form creates an explosive. He plans to use that explosive to defeat the Irish and gain favor with his king. Senna is no shy miss and is determined to not fall prey to his plans. She meets eyes across the room with an Irish Rebel captive, Finian o’Melaghlin, chief councilor to the O’Fail king, and determines that she will help him escape if he will help her get back to England. Finian accepts her help, but has a plan of his own. 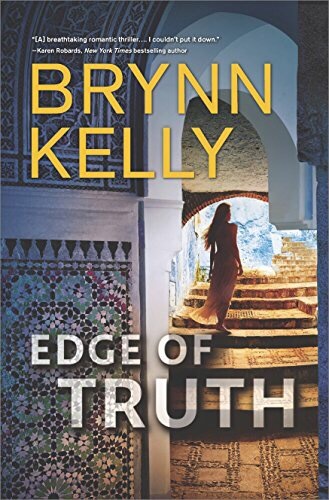 This book started off quick, the characters easy to define as good or evil, and Senna and Finian had an instant connection and were very easy to like. Senna was a lady, and Finian treated her as one, but also treated her as an equal partner in crime. This was no bodice ripper, but a historical romance with a slow building relationship. Kris Kennedy filled the pages with clever dialogue and two characters who had a rapport that jumped off the pages. This time in history told from an Irish perspective, was particularly fascinating. 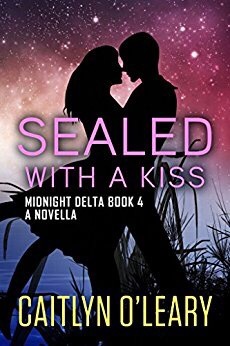 Whether Senna could or couldn’t make the Wishme dye, the fate of Ireland, and Senna and Finian’s relationship all contributed to an exciting storyline that I stayed up reading from start to finish. 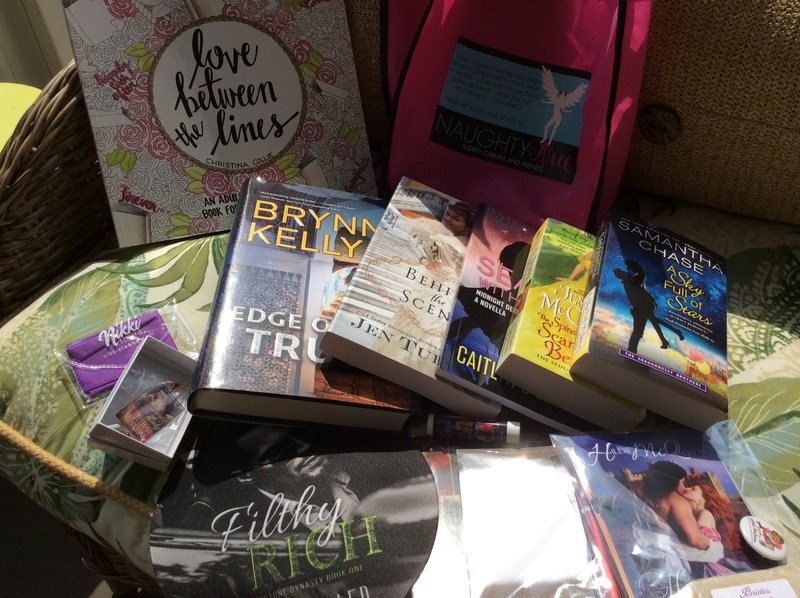 This Chick’s Sunday #Giveaway #3! Today we are traveling home from our vacation. It was fun being away, but we are ready to be at home, missing our dog Nash, and our cat Sam. Did they survive with our pet sitters? I’m sure everything went fine! Tomorrow we are back at work and going back to our normal routine, but wait! I have one last celebratory giveaway? Lets take a look at what’s in this last box. 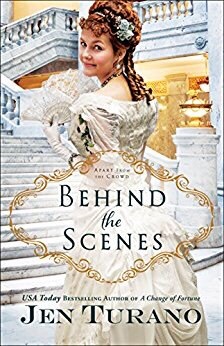 As Asher and Permilia are forced to work together and spend time away from the spotlight of society, perhaps there’s more going on behind the scenes than they ever could have anticipated. Tensions sizzle in this electrifying novel guaranteed to capture your heart and take your breath away. Fans of Julie Garwood, Suzanne Brockmann and Jayne Ann Krentz will devour this action-packed, emotionally stunning tour de force, where every page reveals another damning secret and another daring gamble. Rotting in an African dungeon is the last place journalist Tess Newell expected to find herself. Held hostage by the terrorist group she’s been investigating, Tess’s salvation—and temptation—arrives in the form of another prisoner. A French Foreign Legionnaire with a sinful smile and too many secrets to be anything but dangerous. Yet she knows he’s her only hope of surviving. The Legion is the only family Flynn has. His sanctuary and his purgatory, after years spent in hell. When a mission goes south and Flynn is captured, it’s not the enemy that worries him, but rather the brazen, alluring reporter whose prying questions threaten to bring down his world—and the walls he’s built around his heart. One pink Naughty and Nice bag. For entry into this giveaway please click on the link below. US only, sorry!